This company were featured in URBAN REALM MAGAZINE VOL1 SPRING ISSUE 2011. GOOD MENTORING ADVISORY MEETING @TEA LEAVES and COFFEE with Jason. 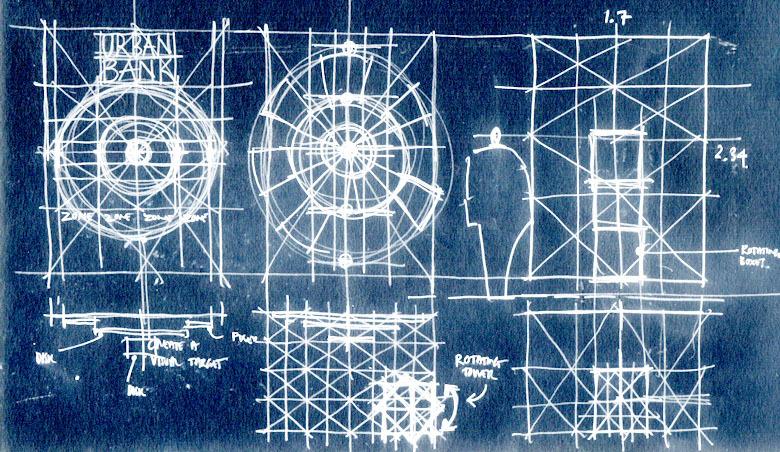 VISUALISATION OF IDEAS IS THE WAY TO GO. We had a lively discussion on the project potential. I need to reflect on the work I have done to date and evaluate what was useful and could be developed, as well as, identifying the elements than just did not work. Now back in Library @DJCAD to begin the research element as a start point for developmental thinking. New session. 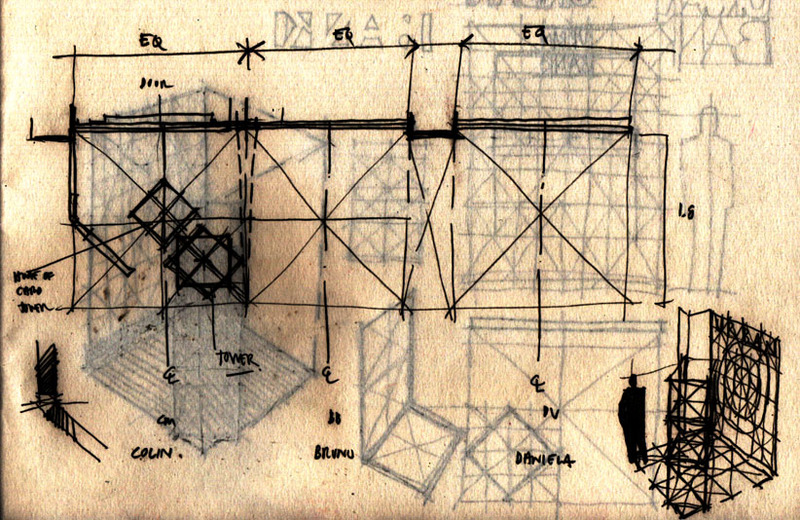 re-establish design research project. matriculation today. Year 3 starts now. In DJCAD library. Planning and Thinking the project strategy for taking the project into a realistic and beneficial way for stakeholdes or end -users. Meeting my adviser, Jason Nelson today to discuss options and to pick apart what my project is meant to be about. New focussed research is really the key element that I will need to develop in an organised, professional and interactive method. Even though I was in direct contact with potential stakeholders, I realise that perhaps I was not as pro-active as I should have been, in order for the organisations and individuals to provide my project with some tangible project experimentation. I need to apply my ideas to a propositional and live project outcome and / or result. URBAN BANK is the general idea at the moment, but as it has been suggested by my academic advisers, I need to develop my drawing skills to help others ( stakeholders) to visualize their initiatives and proposed activities. I am still keen to look at urban locations within towns but the economic climate is currently not really suitable for establishing new retail initiatives……….although analytical thinking to the longer term high street environment is worth investigating. URBAN SPACE has a more open appeal as a project title as it could enable me to develop a wider series of activities in realising and communicating my project to the world. 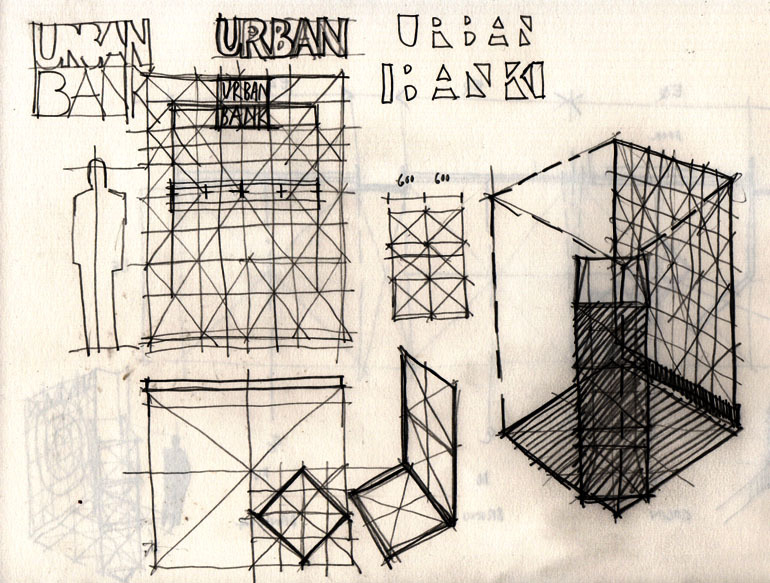 URBAN DRAW could become the activity method and project output for the design ressearch, enabling my drawing production to envisage urban spaces into a source -point or HUB for others to refer to and support. Establishing a new identity for my MDes Design Research Project is very important, if not VITAL, in informing the potential stakeholder audience about my ideas and project ideas. I include a draft version of an adapted poster template taken from INDESIGN software. I have altered to include promotional information relating to my proposition for the MDes Research Project. 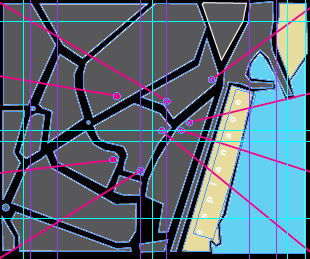 I am not a graphic designer and I do tend to fill the image space surfaces with TOO MUCH information , but I did like the overall look of this template as it could reflect any town. It has an image of an aeroplane trailing a promotional flying banner, which I have seen many times in France, when events and festivals or fetes are being advertised. I like this format as it really gets noticed by large groups of people over a wide geographical area. I can imagine that this may catch the eye and generate interest in an event promotion like URBAN BANK. I need to amend the text and ideally I would require to design my own visual format to reflect my style and the project promotion. 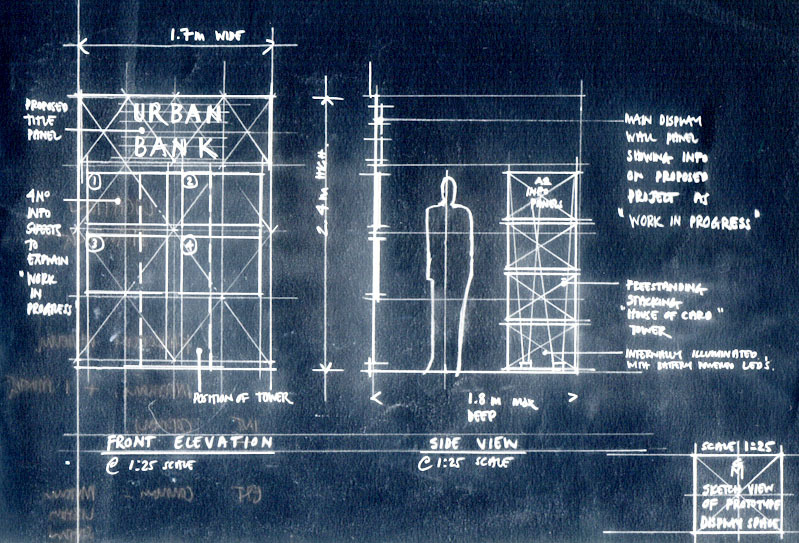 JOIN THE URBAN BANK WORKSHOP IN YOUR OWN TOWN ! 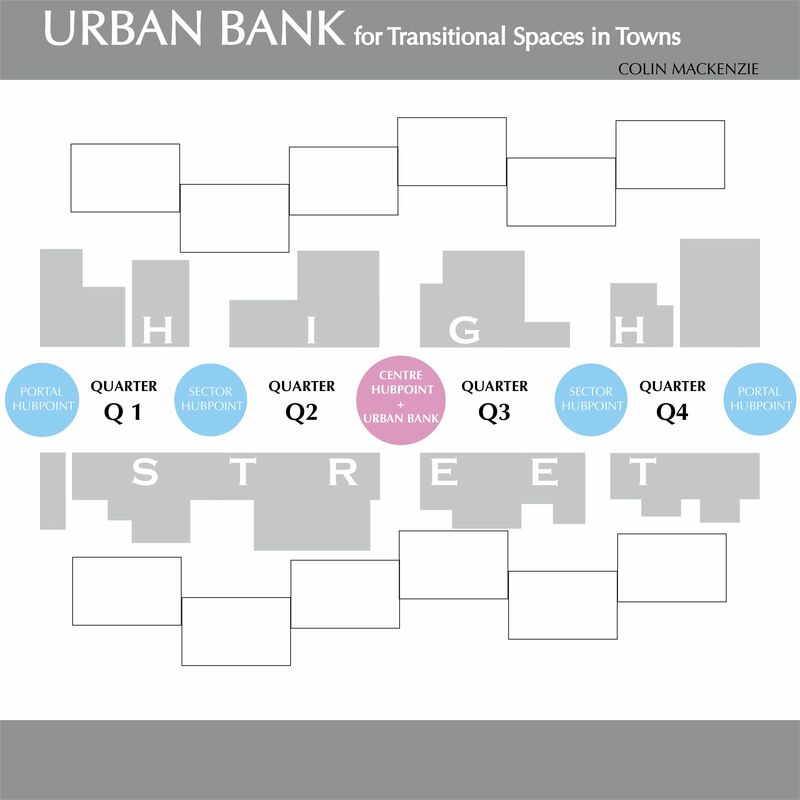 COME and take part in the URBAN BANK WORKSHOPS to help develop NEW INNOVATIVE THINKING for TOWN CENTRE FUTURES. YOUR OPINION IS VERY VALUABLE TO THIS NEW URBAN BANK WORKSHOP. YOU CAN BRING YOUR OPINIONS TO SHARE WITH OTHERS WHO HAVE SIMILAR IDEALS AND THE WORKSHOPS WILL ENABE YOU TO MEET STAKEHOLDERS and you will leave RICHER in your COMMON ASPIRATIONS. You will have invested and contributed to SHARING IDEAS and you will leave with a wider range of contacts and feel satisfied that you have participated in the creation towards the FUTURE VISION of YOUR TOWN CENTRE and HIGH STREET. LEVEL 5 in the Matthew Building at DJCAD is the venue for the MDES MASTERS of DESIGN EXHIBITION in AUGUST 2011. The current full time students have developed prototypes of their final exhibition and as one of 3 part-time students, I have been asked to display the progress and context for my design research project in a space approximately 1.7metres wide by 2.34metres high and no more than 1.8m deep. 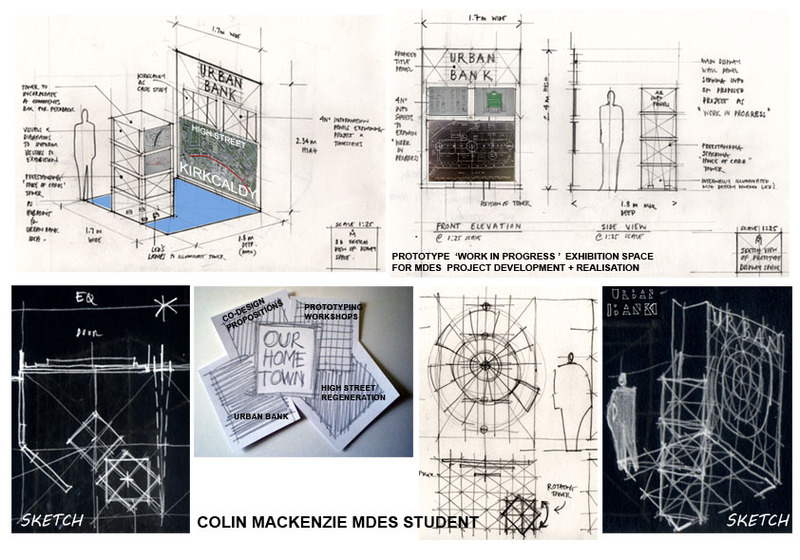 We all had to submit quick and immediate ‘FAIL FAST ‘ sketch ideas for our initial thumbnails, which I had to develop in conjunction with the 2 other students. 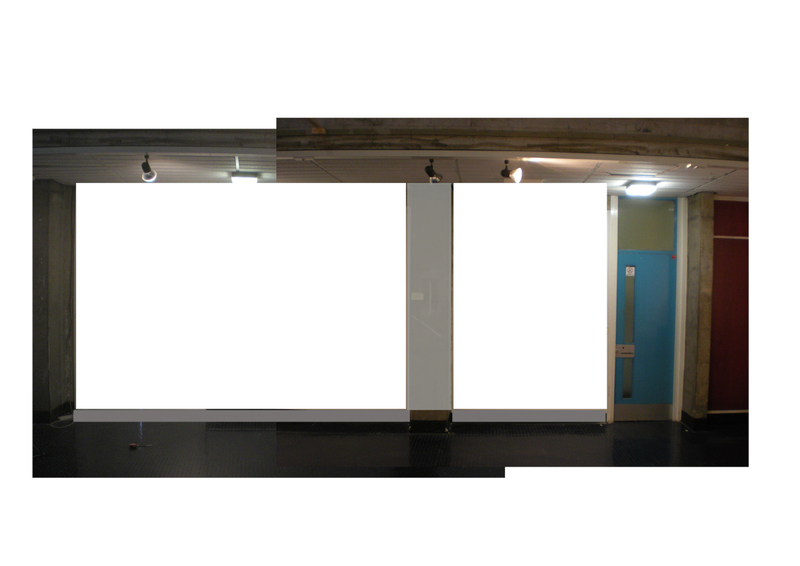 Here are the sketches and photos of the allocate wall space on Level 5.